I love a great Oreo Milkshake. It’s one of my favorite desserts. I used to get them from fast food or burger places, then realized I could make my own at home when I wanted one. My first few attempts didn’t have the right milk to ice cream ratio to get the right texture and thickness. I’d often put too much milk or too much ice cream. 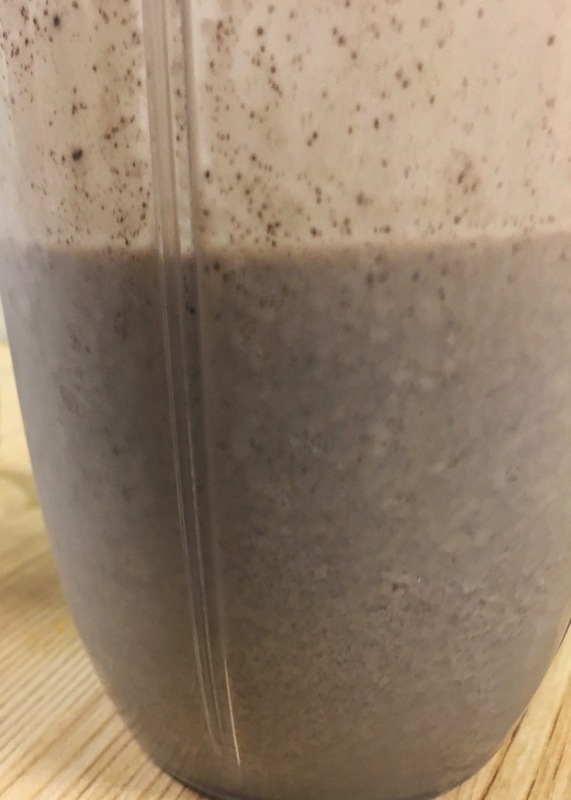 Then when I did get the texture in my milkshake correct, it was hard to recreate because I wasn’t doing any measuring. 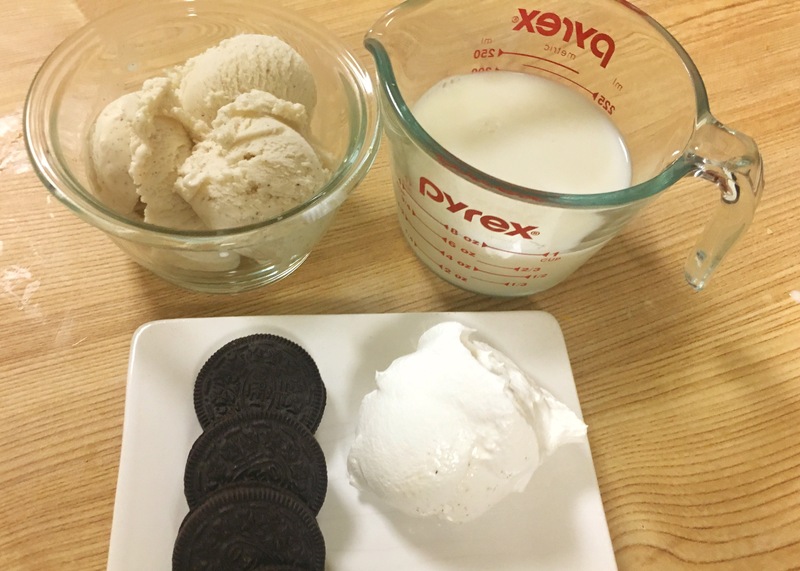 I finally decided to take notes and measure the ingredients when I made the Oreo milkshake. For me, it’s very important to be able to drink your shake thru a straw, so you don’t want it too thick. 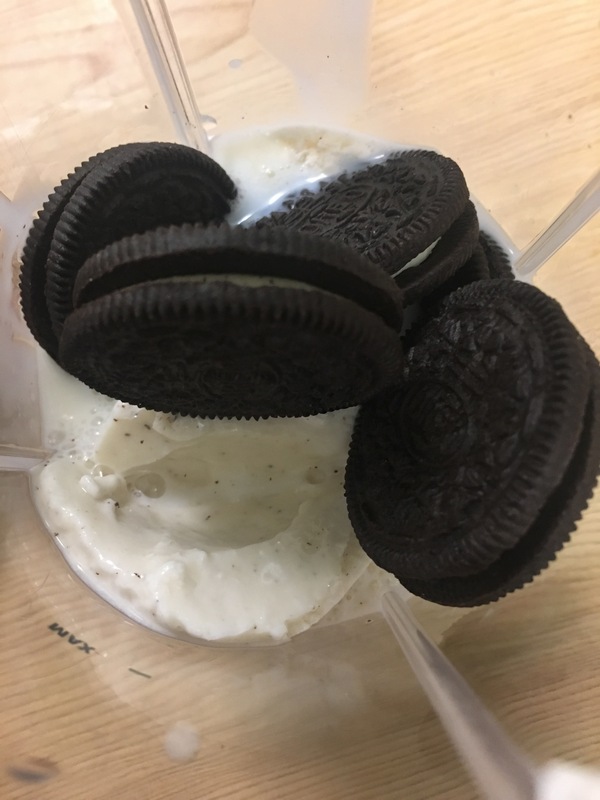 After testing different ratios of milk and ice cream, I’ve come up with the perfect milkshake recipe. This is a very easy 4 ingredient dessert recipe. 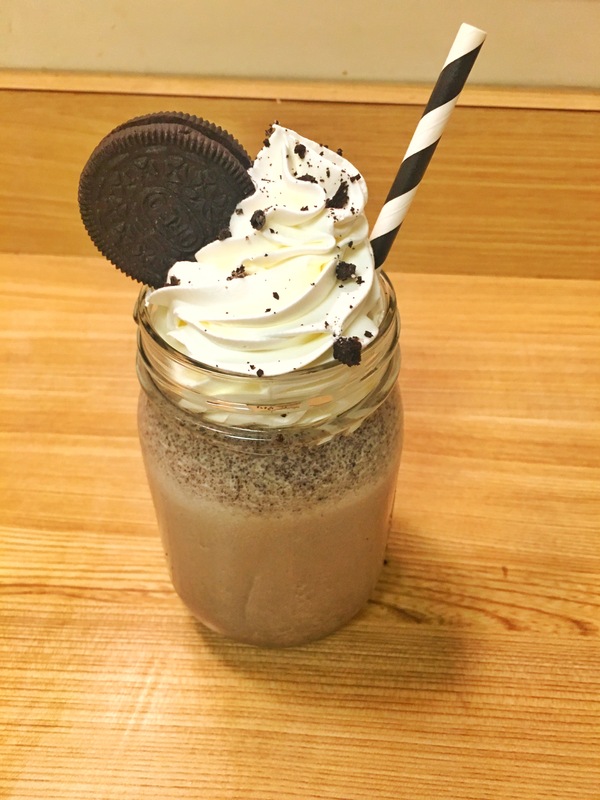 An Oreo Milkshake is a perfect after dinner treat and is very cool and refreshing in the summer. 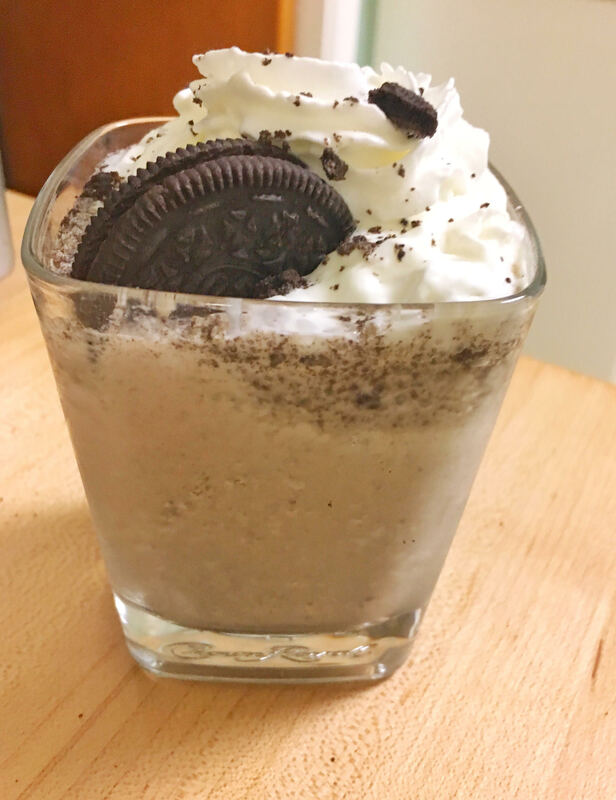 You can easily modify the Oreo Milkshake recipe by using your favorite flavor of Oreo cookies. I enjoy the original and mint versions myself. This makes 1 serving. Make adjustments as needed if you need more servings. 1. In a blender, add ice cream, cookies, and milk. I use my handy Magic Bullet Blender. Blend on medium for about 1 minute or until well combined. 2. 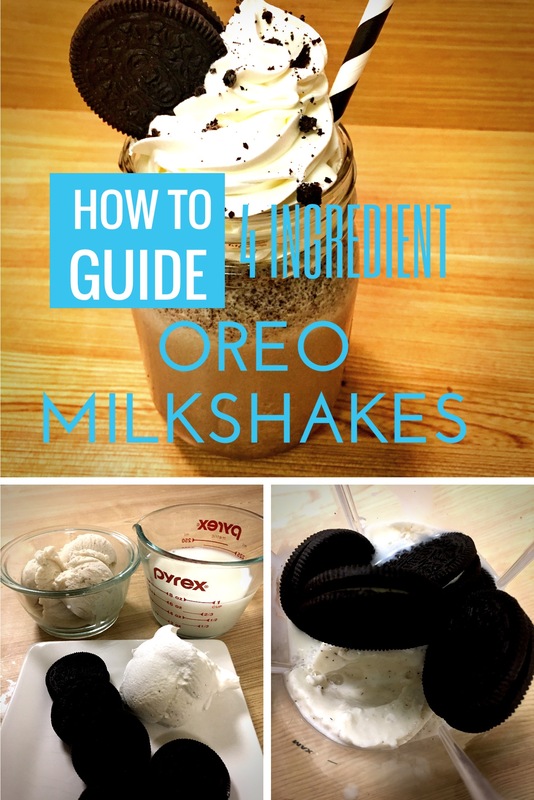 Pour into glass, add whipped cream and Oreo crumbs or extra cookie (optional). What’s your favorite milkshake? Mint? Red Velvet? 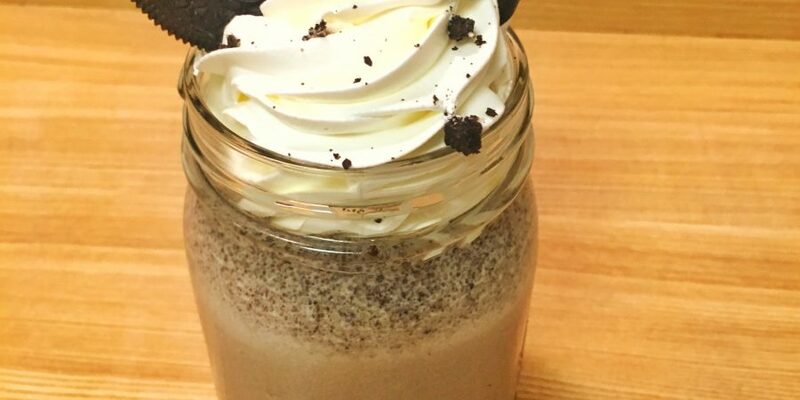 You can recreate this milkshake with any Oreo flavor.